Over the past year, I've sought to learn from industry colleagues and clients to achieve a high level of understanding of entertainment weather risk in its current state. I have had conversations with customers, vendors, and insurers to understand better how risk is calculated, where exposure lies, and what we can do to better identify and mitigate. What I've found is the existing techniques for assessing and protecting against weather risk result from a few slightly archaic ways of determining financial exposure. These are tried and true methods that have served the industry well to this point. With a little fine-tuning, I hope that we can build on this by leveraging the advancement of our weather technology and analytics capabilities. By further understanding risk and protecting against it, we should see safer and more profitable events, even when experiencing financial or direct weather impacts. Historical weather data has been around for decades. 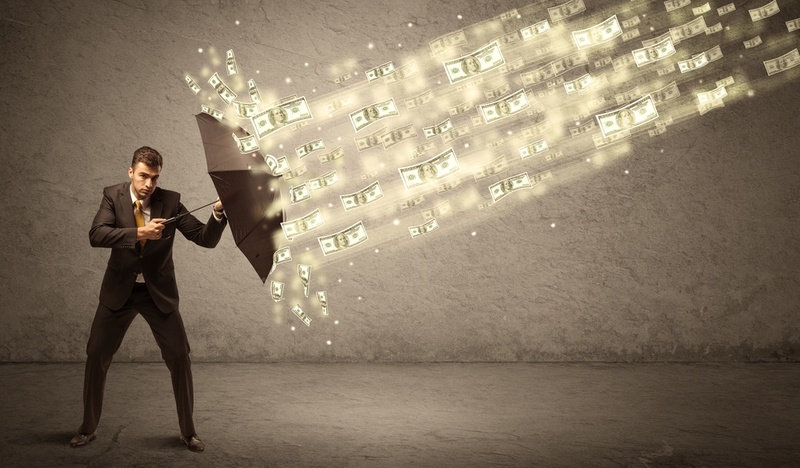 Those providing financial protection against weather impacts will merely gain a climatological understanding of what can be expected for a specific time-period at a planned event location. From there, simple risk multipliers help determine the statistical probability of impact to set appropriate rates for a desired level of coverage. Some of these products are simplified and directly tied to the amount of rain that falls at a predetermined weather station near a site during a coverage window. More substantial cancellation policies may include an adverse weather clause which protects against many possible financial impacts caused by weather. Enter weather decision support. As weather technology has advanced, so has our ability to forecast and alert. If you combine these advancements with direct meteorological guidance, you can work to reduce your overall weather risk. The tricky part is trying to assess the exposure, as it is difficult to quantify every potential threat. The good news is that weather data, analytics, and decision support are growing more commonplace across the entire industry. So, given the difficulty in calculating your weather risk, what can an event organization do to mitigate these unknown potential impacts? Planning and communication offer the best approach to preparing and proactively protecting against these unknown weather threats. With a solid safety plan and a weather provider informing you based on the criteria you establish, you will see better lead time on potential threats and far more confident decision making. Better decision-making can translate to a healthier bottom line through maximized business operations and loss mitigation. 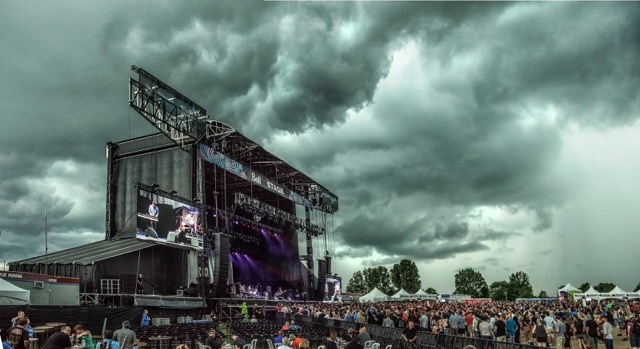 Should weather threaten your event, you will be leaning heavily on your support provider to ensure you are making the best decision to ensure safety for all, but in a way that doesn’t needlessly impact your business operation. Weather routinely “threatens” an event without becoming an imminent safety issue that forces a delay or evacuation. Work closely with your provider to ensure you are making confident decisions. Rest assured that if you follow your plan and communicate with your stakeholders, your risk policy will protect any decision made in the name of safety. Depending on the instrument, it’s not crazy to think that there could be a legitimate claim while also maximizing your business operations. Some of these instruments can be very subjective. Either it happened, or it didn’t. You either have a claim or you don’t, regardless of your operational success. Depending on the size of the event and the amount of coverage you desire, you can have reliable weather support and at least some financial protection for well under $10k. If you do this with consistency at every event you produce, one bad weather day can pay for the total investment many times over. Those who organize, communicate, and plan efficiently will see even further return in the face of weather. Thank you to the many organizations that provide fun, but safe entertainment environments for the rest of us. Weather safety often can be seen as a cost center, and its actual benefit as an investment is often overlooked. We may get lucky a few times, but if the goal is to build a sustainable business, the risk is too high to not treat it as a tool to help ensure success. If you choose to go it alone, with no partners to help you with weather risk and decision support, over time your true financial impact may be too significant to overcome.